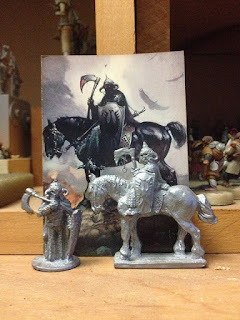 Dear Tony Blair: Frank Frazetta - Death Dealer official sculpts! 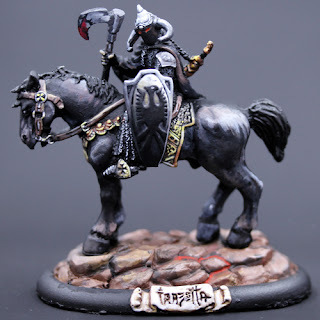 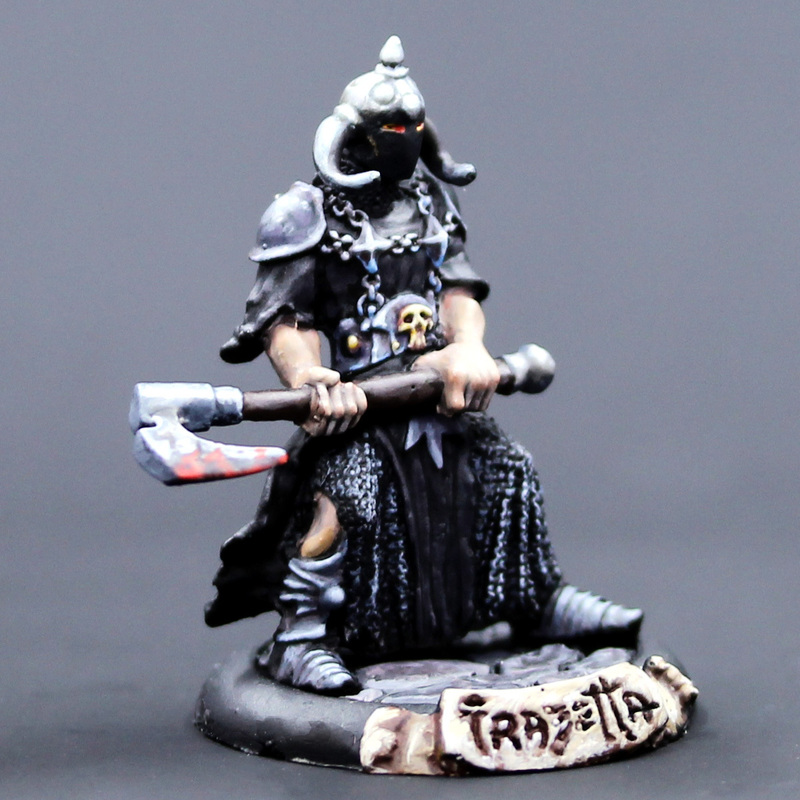 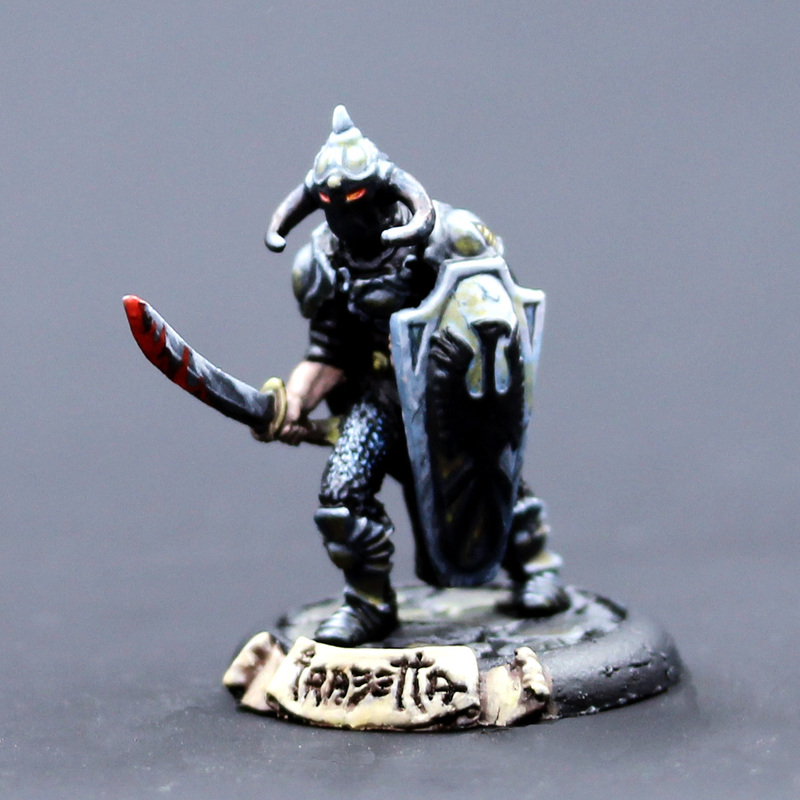 David Sonderquist of Bronze Age Miniatures has finally been able to release pictures and details of his officially licenced range of Death Dealer miniatures. They are available through both David's site and also the Frazetta Art Museum. All pics are borrowed off David's site and remain his copyrite of course. 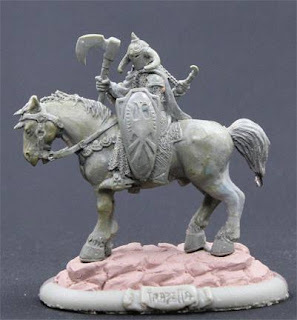 The sculpts are due to be released around the 11th of July this year. 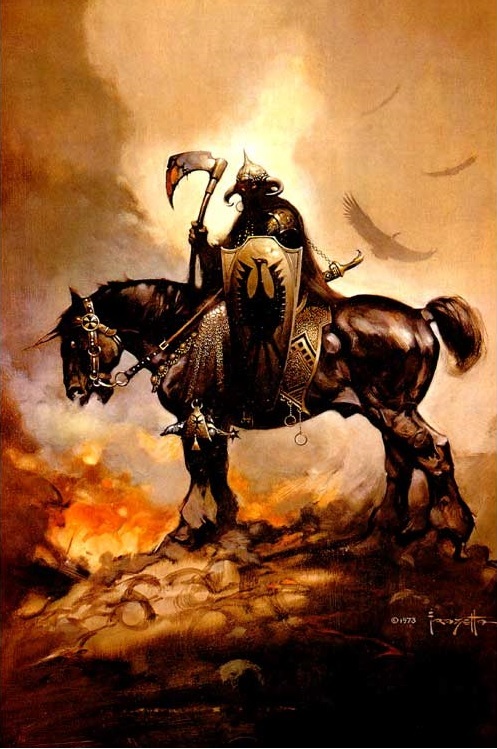 Since 1985 The Death Dealer has been used as a mascot for the III Corps (United states). 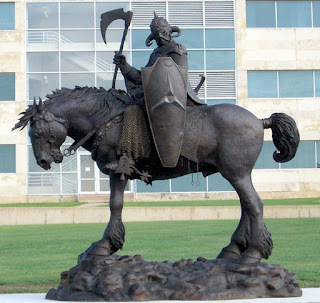 A wonderful full size statue sits outside their headquarters in Fort Hood, Texas. 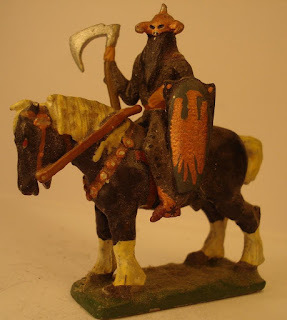 Well worth a visit I'd say if you're in the area. 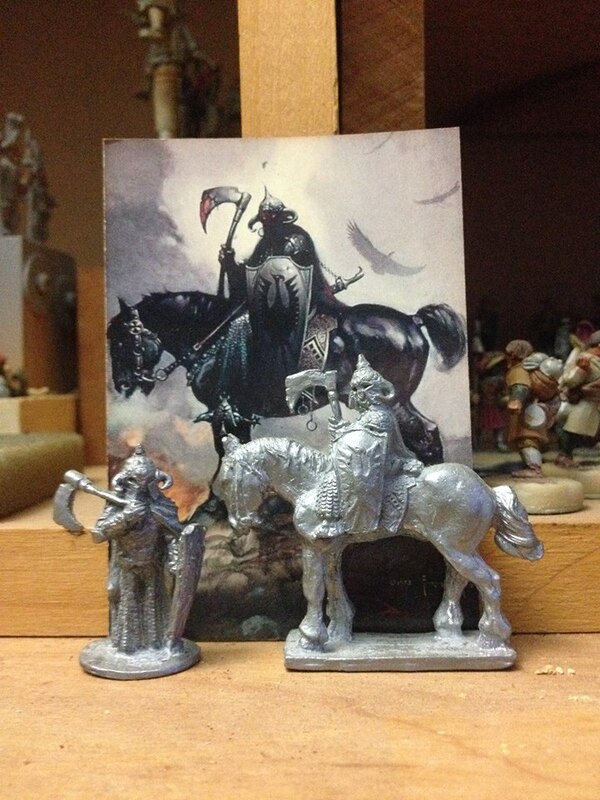 The Death Dealer has spawned many copycat sculpts within the hobby over the years.....those that I know of are below....if you know of any more please get in contact. 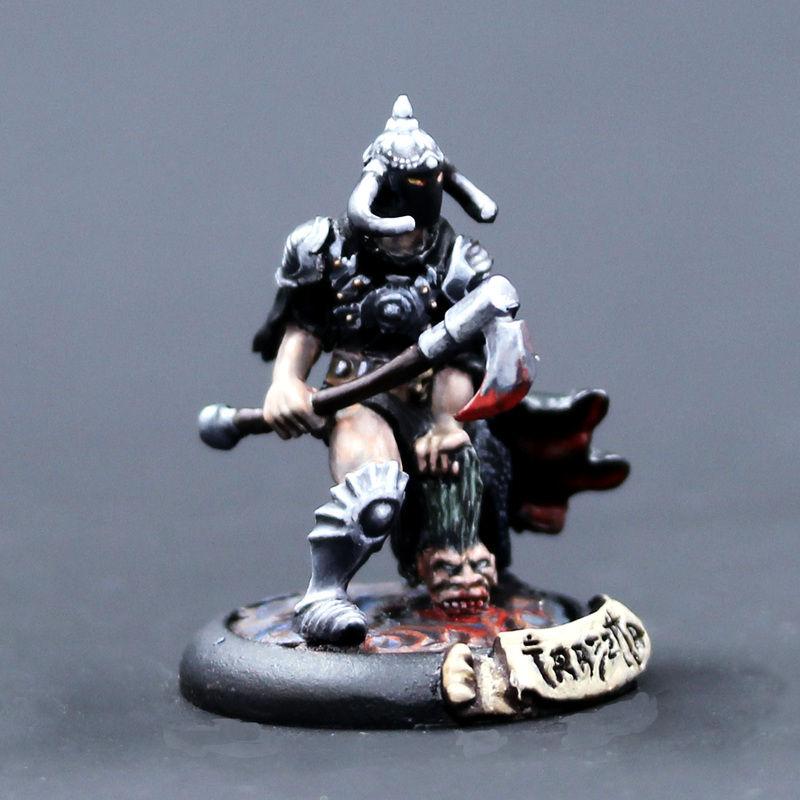 Couple of nice examples c/o Joe Videki. 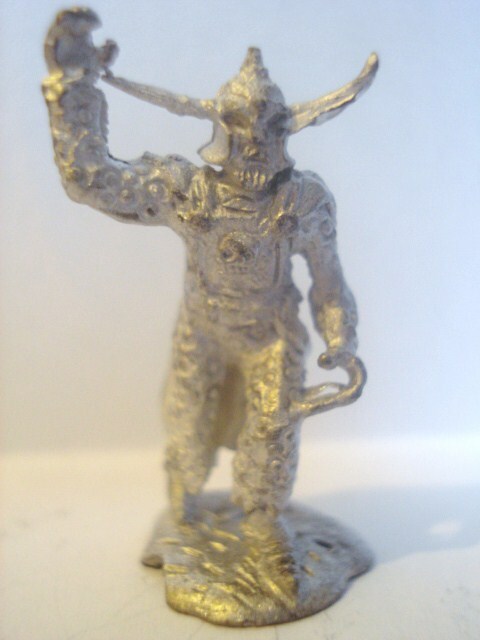 Hi Karl, unfortunately they are no longer in production although it may be worth emailing Iron Wind Metals as they'll know what's happening with the old miniature re-release plans and may have more info. 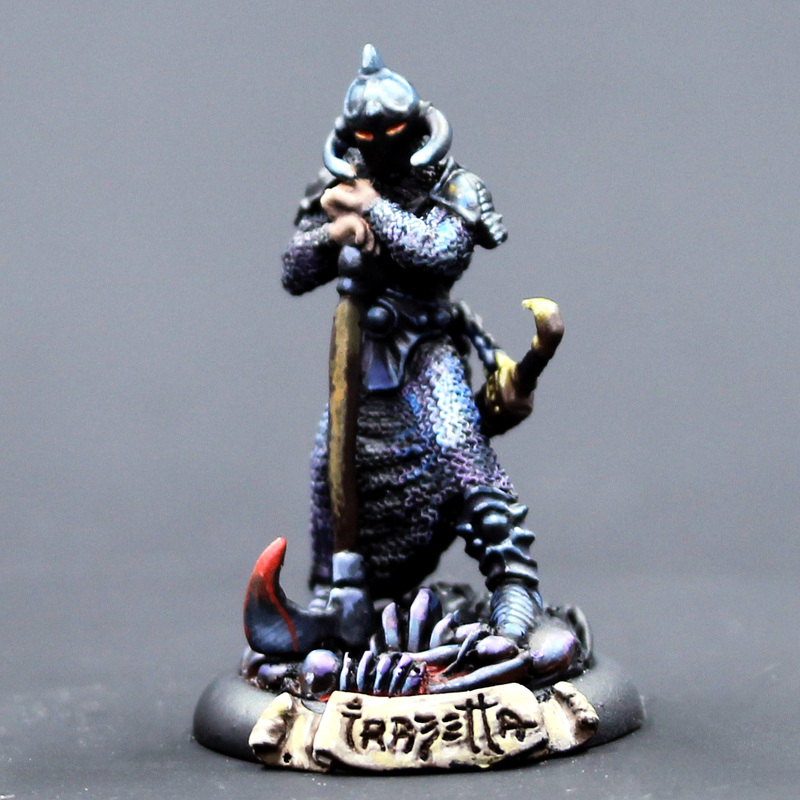 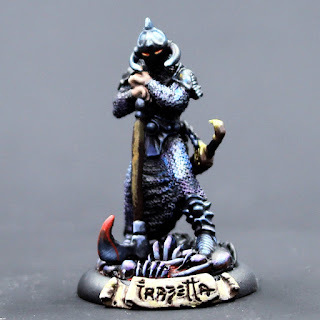 The fact they were re-released as the 'Ral Partha Remembered' series gives me some hope! 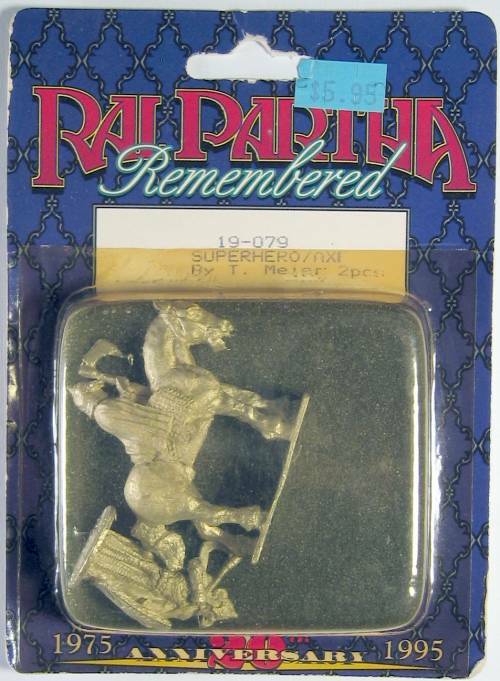 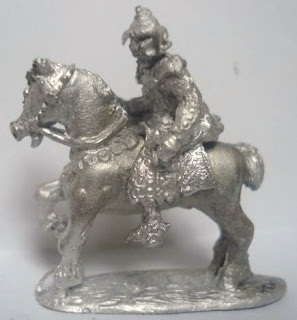 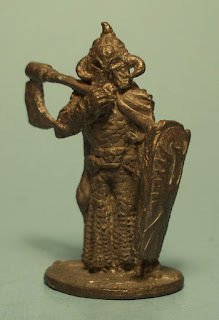 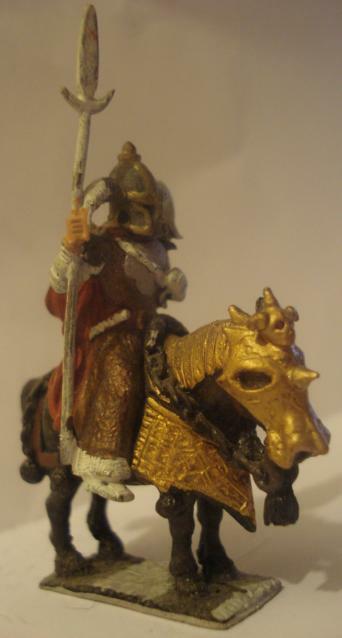 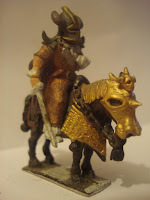 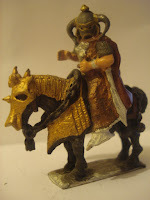 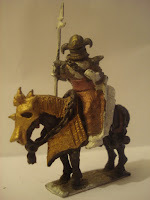 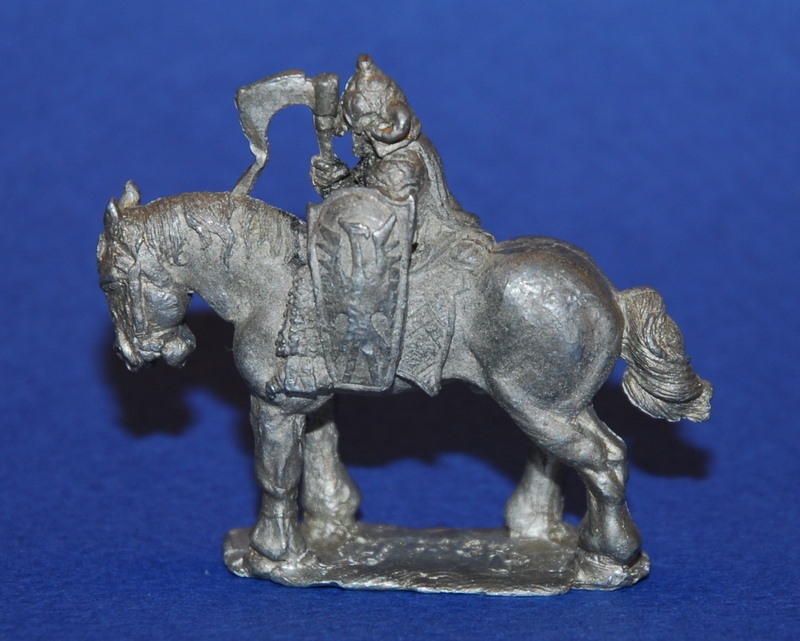 Do both, Iron Wind Metals and Ral Partha Europe sell the old Ral Partha ranges these days? I think RP Europe are licenced via Iron Wind.